Congratulations go out to Brooke Henderson for successfully defending the Cambia Portland Classic title she won last year. Last year she won this championship by 8 strokes. This year it was slightly more difficult, but she won it going away by a four stroke margin over runner-up Stacy Lewis. It was Brooke's 2nd win in the last month, and third in the last calendar year. For Lewis, it was her 3rd runner-up finish of the year. The victory solidifies Brooke's 2nd place world ranking, and moves her up to #2 on this year's money list. This week the LPGA travels to the state of California for the playing of the U.S. Women's Open Conducted By The USGA. This is the third Major Championship of the season. 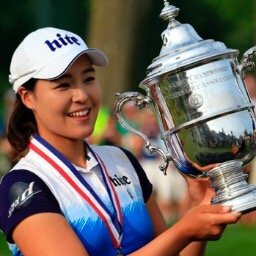 In Gee Chun will be trying to defend the title she won last year when she birdied the 15th, 16th, and 17th holes, for a 2 stroke victory over both Inbee Park and Stacy Lewis. I will be at this tournament all week and hope to get the latest news and photos out to everyone promptly. In Gee Chun won this tournament last year as a non LPGA member. 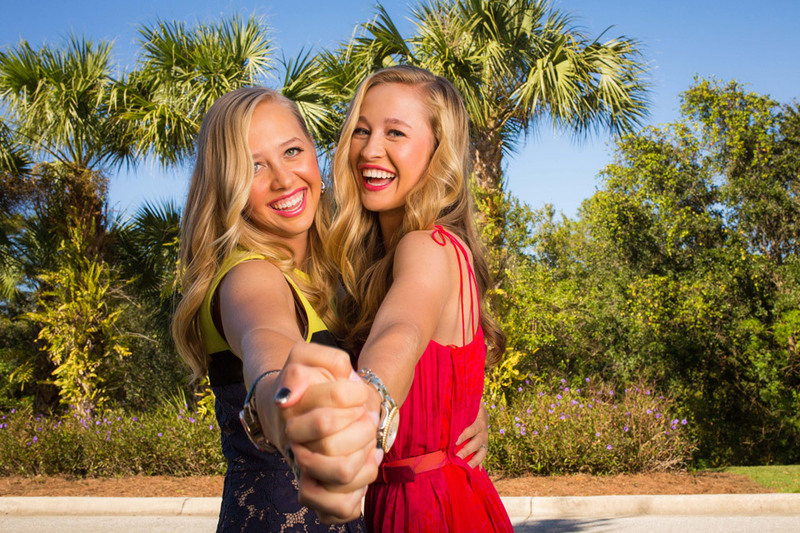 This will be tournament #20 of 33 on the 2016 LPGA schedule. This will also be Major Championship #3 of 5 to be played in 2016. My alternates are: Amy Yang, Anna Nordqvist, and Shanshan Feng. My solid finish again this week has me holding on to my first place lead among the 21 participants. Lee-Anne Pace announced that she is dropping out of the Olympic Games because of the threat of the Zika Virus in Rio de Janeiro. Vicky Hurst's top ten finish this week was her first since August 2012, covering 68 tournaments. Not much movement this week. Austin Ernst jumps four places to #64, while Sakura Yokomine moves up four places to #84. 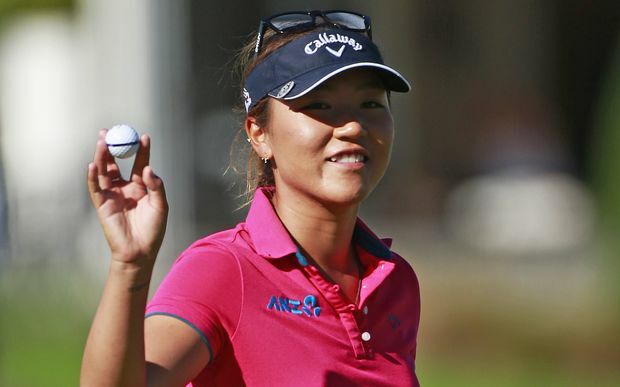 Lydia Ko still leads with 3,237 points, while Brooke Henderson takes over second place with 2,519. Ariya Jutanugarn follows next with 2,363. Gerina Piller remains #16 in the Rolex Rankings. She will have one last chance this week to move up a spot and qualify. Anna Nordqvist has 6 consecutive top 20 finishes. 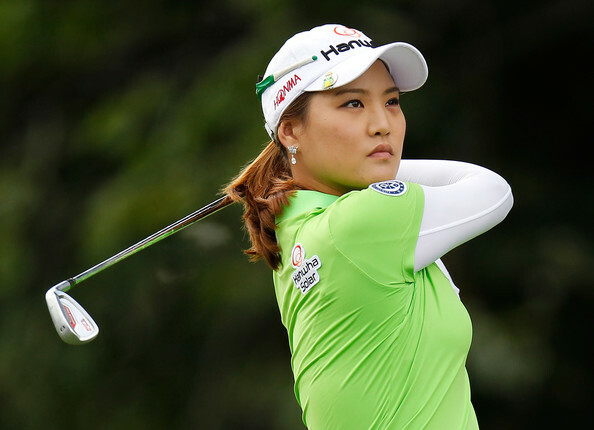 Ilhee Lee does not have a top 30 finish in her last 15 starts, and has missed 8 cuts. Looks like perfect weather out there this week. Should be a great one. No PGA Tour event, so hopefully a lot more viewers. I wonder why Jiyai Shin doesn't play. She has USWO exemptions from JLPGA money list as well as her win at the 2011 WBO. Plus she is ranked in the Rolex rankings top 25. She has a couple of wins on the JLPGA this year. Would like to see her play.